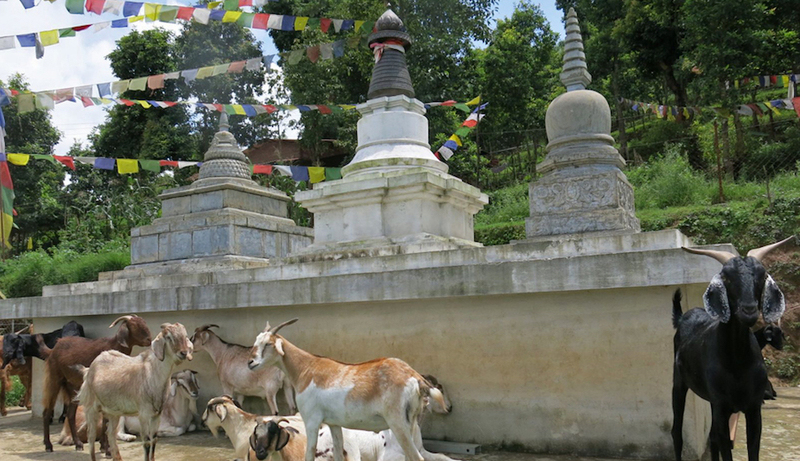 The Animal Liberation Sanctuary is a 13-acre park that has been created on land adjacent to Kopan Monastery in Nepal. The object of the sanctuary is to house animals that were to be killed so that they may live out the natural course of their lives. Use the form below to make an offering to the Sanctuary.